The 4 x 4" Solid Color Yellow 1 Filter from Hitech allows you to add color or enhance the contrast of your image. This filter is made to the highest technical standard that delivers a filter that can be used with confidence. Tolerances are manufactured to such a high degree that similar filters can be exchanged from day to day without any trace of difference in the color. Hitech filters are 1.5 mm thick and do not bend like traditional resin filters. 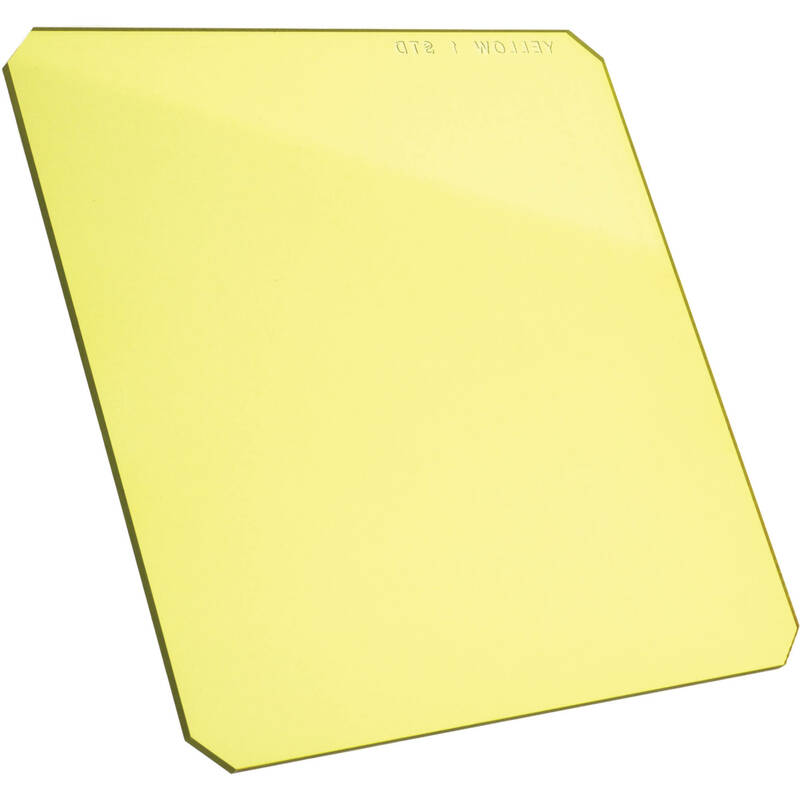 The Solid Yellow 1 filter is used for black & white contrast and is particularly useful for midday sun and deep shadow. It accentuates clouds, reduces haze and will reproduce distant vistas better. It is the weakest grade available for this filter.